Next week the Fall television premiere starts. It’s something I look forward to every year. 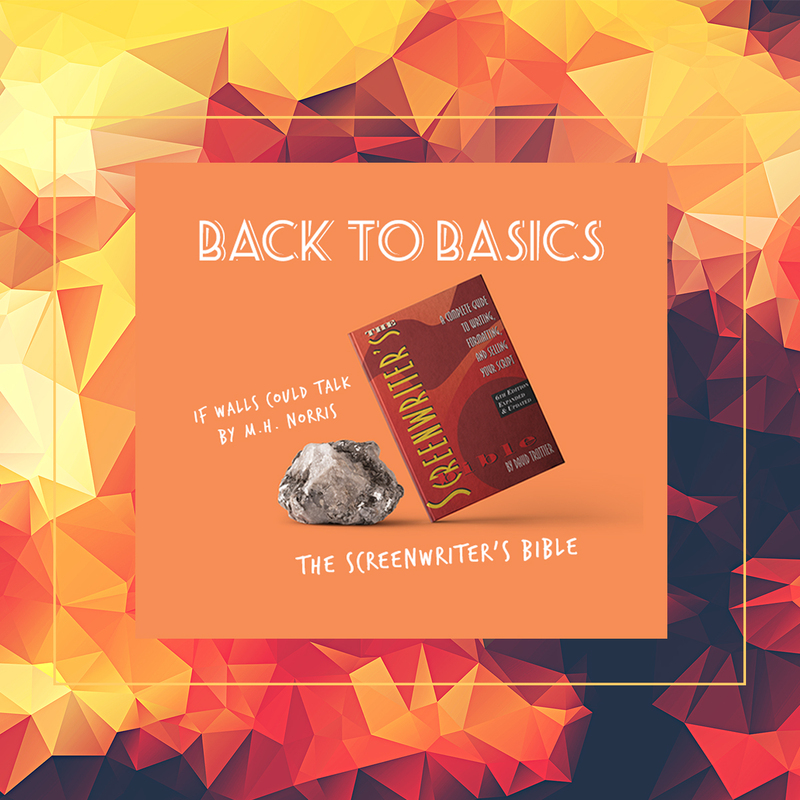 Some of my favorites return, there are new stories for me to discover, and as someone who wants to work in the industry, I get new lessons to learn. For a project, I spent some time over the last few weeks looking over the pilots of some of my favorite shows and some that were in a similar genre to what I was working on. After watching, I found myself appreciating new things about how writers introduced us to their world. Let’s take a look at some of my favorites and analyze them a bit. Before we begin, I just want to tell you about a new novel we’ve just had some out, Every Little Thing by Anna Maloney. Congratulations, Anna! If you wanted to write television, The West Wing is a show that I highly suggest you watch. While the show is about to celebrate its 20th anniversary, it still has lessons to teach. For me, the writing is witty, quick, researched, and does a brilliant job at mixing character interactions and whatever issue of the week the staff of Bartlett’s White House might be facing. In the pilot, we are introduced to a variety of characters who are all summoned to work because POTUS was in a bicycle accident. If you weren’t familiar with the famous acronym before you watched this show, you knew what it meant by the end of act one when Sam Seaborn tells someone that it’s not his boss’ name but his title: President of the United States. 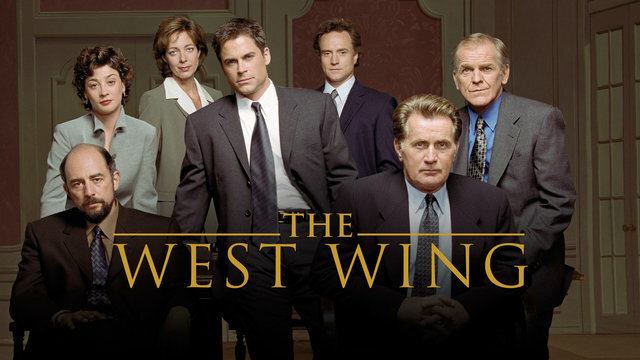 From there, we are introduced to a variety of issues, how this team works together, and an introduction to The West Wing. Why did I recommend it? It’s one I’ve been rewatching in bits and pieces as my little brother introduces his girlfriend to the show and I find it easy to fall back in love with these characters. This show is often recommended in handbooks and by writing experts. For me, this show is going to kick off my Fall premiere season. I am counting down to its return. If you haven’t watched, let me give you a bit of the premise. Dr. Jason Bull and his Trial Analysis Company (TAC) work with clients to help them navigate the trial process by using a mix of investigation and psychology. 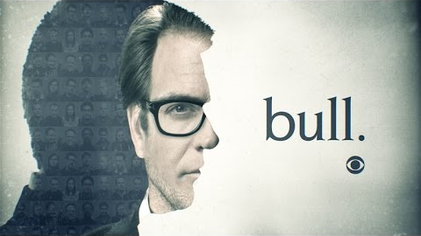 Bull is currently my favorite procedural on television. The pilot, an episode called “The Necklace,” does a fun job at introducing us to the way TAC works. We follow along with a client who hired Bull’s firm to defend his son in a murder trial. As he’s getting introduced to the process and who does what, we also get an introduction. Introducing people and concepts can be tricky in a pilot but Bull does it well. Plus, the case itself is interesting. My biggest problem with that is it feels like it take a couple of episodes for Weatherly to settle into his new role and I enjoy him a lot more as the season goes on (granted, I didn’t notice it until I went back to rewatch and saw it). As I mentioned, it’s introduces its characters and concepts well, something that many pilots struggle with. 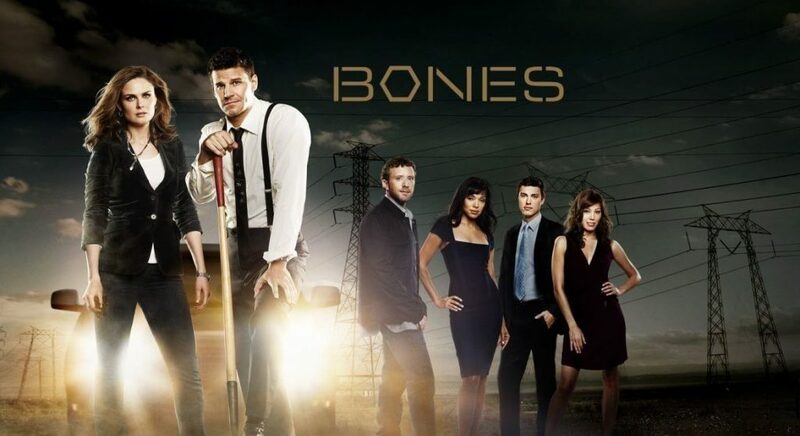 The pilot introduces Forensic Anthropologist Dr. Temperance Brennan to the world outside her lab. She’s called in to assist with a case where a body is found in a lake and is unrecognizable. Through some really cool science and some traditional (and not so traditional) investigative techniques, they solve the murder and her partnership with the FBI begins. First off, the science is fascinating. Bones does an excellent job at bringing the science down to a level the average viewer will understand, while still informing you. Also, this Brennan is much different from her book counterpart and it does a good job at developing her alternate characterization. I’ve often shared my love of this show. It’s part of the reason I started writing murder mysteries in the first place. Shawn Spencer was trained by his father from a young age to be the perfect detective. It doesn’t happen, but Shawn does have a knack for solving cases. When he accidentally gets pulled into a case by giving the police a tip, he lies and says he’s a psychic detective to explain how he knows it (because when he tells them the truth, they don’t believe him). I suggested the international pilot because when they had to cut a bit to take it from 90 minutes with ads to 60. It helps set up the show and explains why Shawn continues to keep up the psychic charade. Psych often does something that I love in mysteries: it breaks down the case at the end. I’m talking a several minute long “let’s lay it on the table breakdown.” They aren’t done often anymore and Shawn’s “abilities” provide him a platform to do it that way. 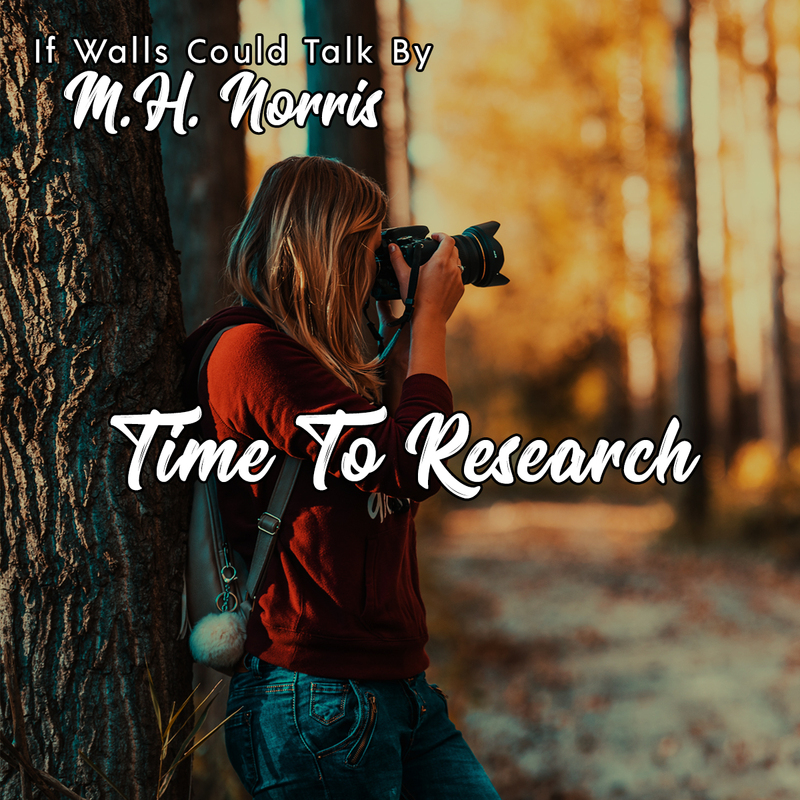 It forces the writer to think through their case and explain what they meant, avoiding plot holes and uneven characterization. One thing that’s unique to this is that it leaves the case open ended. She believes she knows who killed the victims, but right now, she needs to be able to prove it. 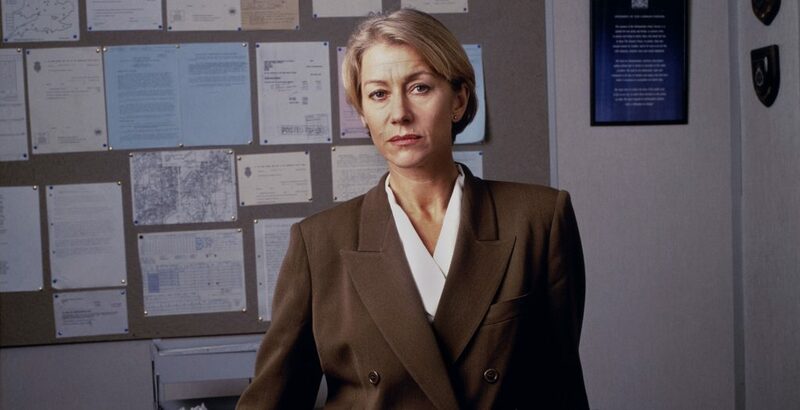 While most of my list are pilots from episodic shows, Prime Suspect is a serial and the story continues in the next episode. Tennison has to do a complete reinvestigation after she discovers that her predecessor screwed some things up. So while it’s technically an investigation in progress, she has to restart it and it’s fascinating to see. Prime Suspect takes its time to firmly establish Tennison and the case, making her a vibrant, living person investigating a case that feels realistic and, more importantly, real. One of my favorite shows follows Chuck and the rest of Team Bartowski as they work with the NSA and CIA using a supercomputer that accidentally got downloaded into Chuck’s brain. 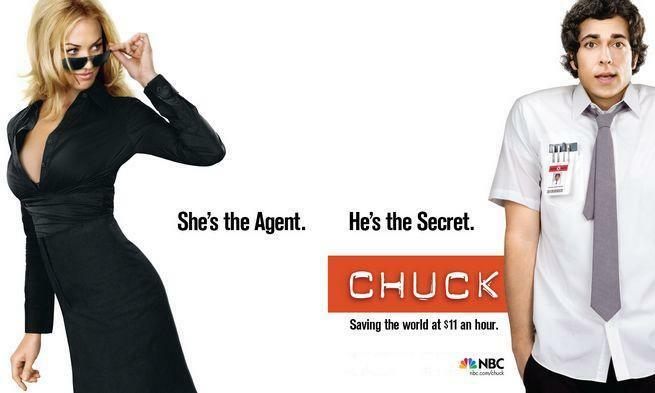 The pilot is Chuck’s origin story, for lack of better term. We see the download happen, we see who did it and while we may not know why, it teases that we may get that answer eventually. It also introduces us to the main characters and does a good job at introducing the title character. There’s also an unexpected full circle moment where a seemingly insignificant piece of information suddenly become vital. The show immediately puts you on the protagonist’s side. This is the problem with so many submissions and pilots. 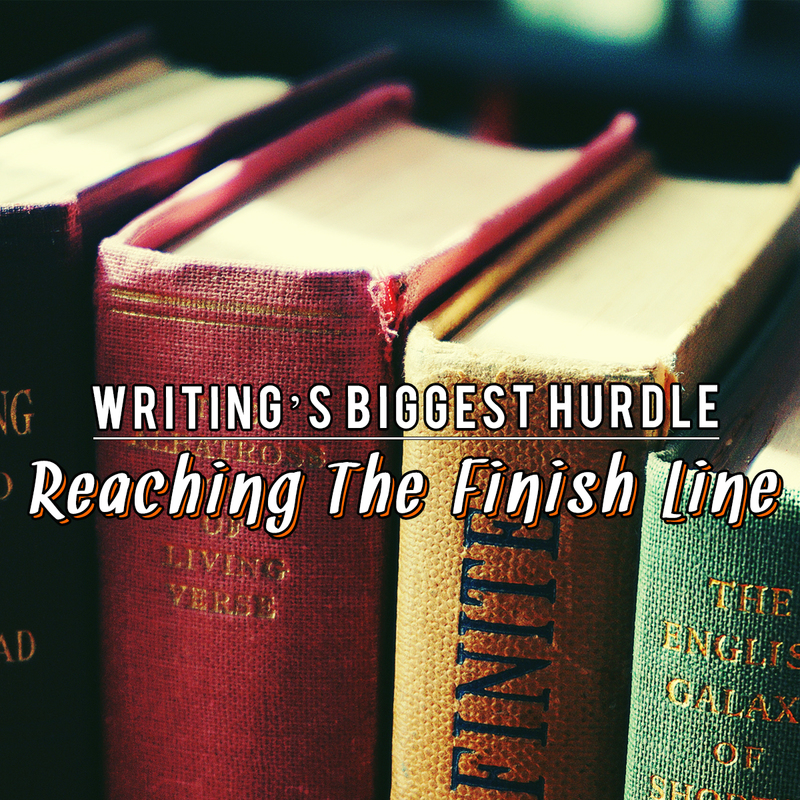 If we don’t care about the protagonist, why should we stick around? 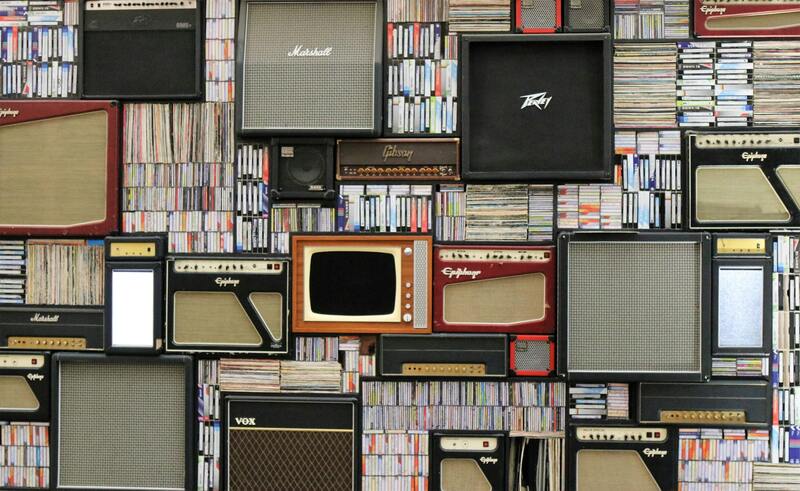 Where to watch: Unfortunately, none of the streaming services have this show at the moment. I have the first two seasons on DVD (and you can get them fairly cheap on Amazon). Of course, I can’t talk about pilots without making a reference to this unconventional procedural. Myka and Pete are two Secret Services that get reassigned to a black ops site known as The Warehouse where magical artifacts are stored. They’re new jobs are to snag, bag, and tag whatever is trying to ruin the world’s day . This show is highly underrated. There’s history, there’s magic, great characters. This pilot does well giving the audience a taste of the overall mythology in the first episode, giving them a firm groundwork to expand from. This one had a fun job. It had to bridge the gap between the three television movies and also set up the premise for the new show. It does a great job at both. Colonel Eve Baird runs into Flynn Carson while both are on separate assignments. 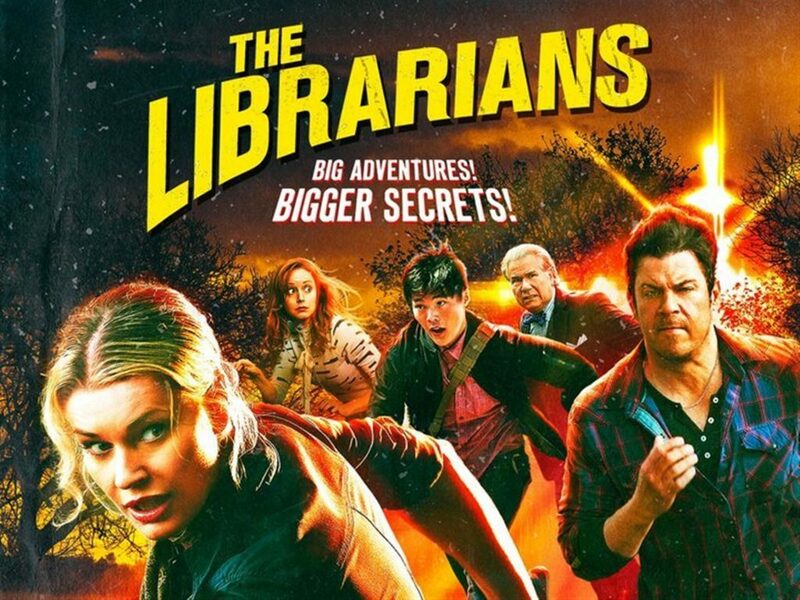 Together, they have to rescue three individuals who could have become The Librarian back when Flynn was selected. This show is fun, it sets stakes but also has such rich history and magic to it. It’s consistently well written and through all of its run, it continued to improve. This series does a brilliant job at combining the films with the new television show. It lets you know where your favorite characters are now and sets up a show to run in the future. While it’s best lesson is perhaps not applicable to everyone, it’s one of the best examples of building a legacy world with legacy characters. Engaging the original audience and building a new one, and exploring the old world in a positive way. Where to watch: Sadly, this is another that I can’t find on streaming services. 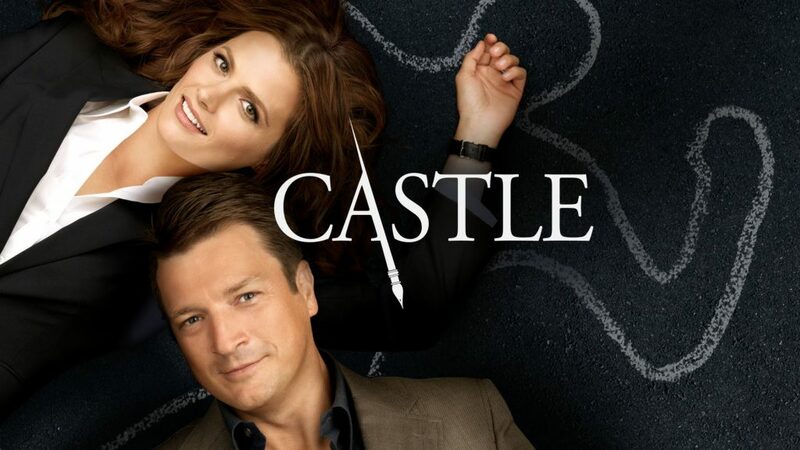 Richard Castle is a mystery writer who recently killed off the main character of his series. In seeking a new muse, someone begins copying the crimes out of his earlier books. He teams up with the NYPD to help solve the crime and meets Detective Kate Beckett. She becomes his new muse and he begins to write again. It’s relatable. As a mystery writer, I found myself relating to Castle a bit. I’m perfectly honest that he may have a stronger stomach than me to go to active crime scenes. This one has a fun premise and the show does a good job at staying focused on the case at hand but finding ways to set up the main characters and introduce us to their world. Let’s be honest. I binged several seasons of this show while writing Badge City: Notches. You can see influences from it in my writing, even with Rosella. When making a list of pilots to watch, I felt like I had to include it. 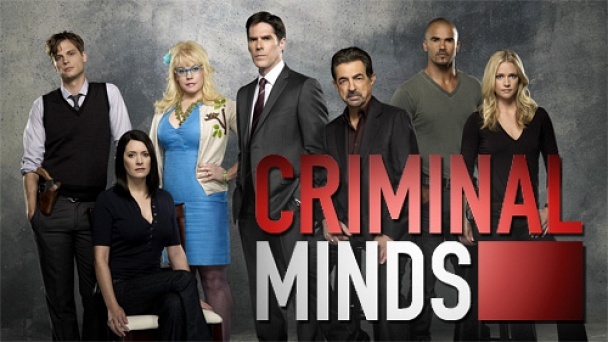 Criminal Minds follows the FBI’s Behavioral Analysis Unit as they solve crimes. They use psychology to try and get inside of the heads of their Unsubs to figure out who did it and why. It’s been helpful to me as a writer. Motive can be very hard for me and this show explores. The who matters, of course, but not as much as the why. These are just some of my favorite shows and their pilots. Hopefully they will hold you over until shows come back over the next few weeks, and just maybe teach you something about writing. What pilot am I looking forward to watching the most? They released the first act. It looks completely fascinating.